Connect the intelligent tester to the DLC3. 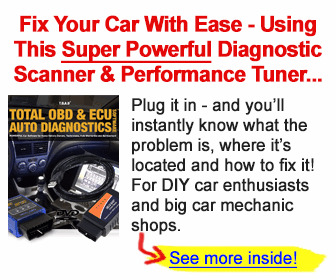 Turn the ignition switch ON and turn the tester ON. 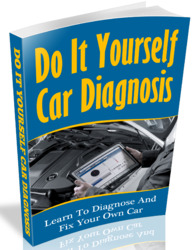 Select the following menu items: DIAGNOSIS / ENHANCED OBD II / DATA LIST / PRIMARY / STARTER SIG. 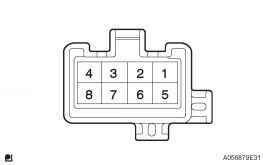 Check the value displayed on the tester when the ignition switch is turned to the ON and START positions. (a) Disconnect the E3 ignition switch connector. (c) Reconnect the ignition switch connector.